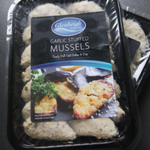 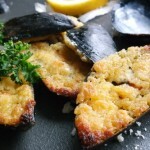 We have prepared a delicious convenient ready meal Garlic Stuffed Mussels – steamed mussels in the half-shell covered in a delicious buttery garlic crumb. 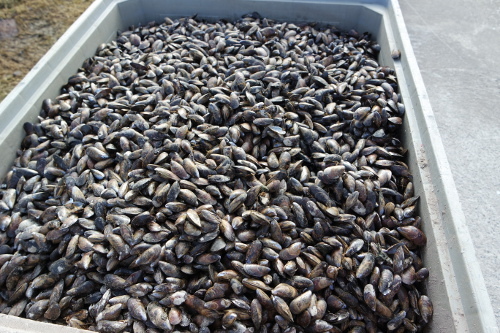 All you have to do is remove the packaging. 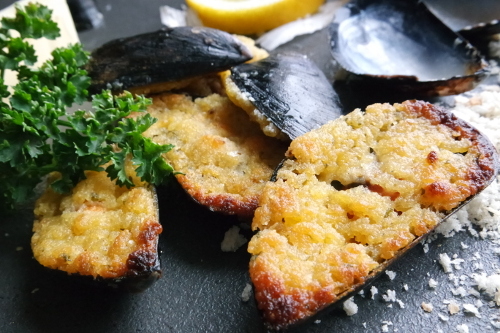 Put the mussels on a preheated grill tray covered with foil (to catch the crumbs) and toast for about 7- 10 minutes depending on the grill. 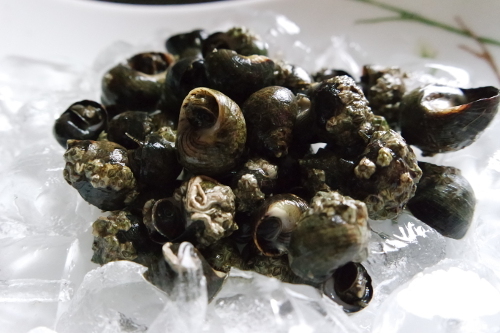 Can be eaten on their own or with a side-salad or with whatever you fancy. 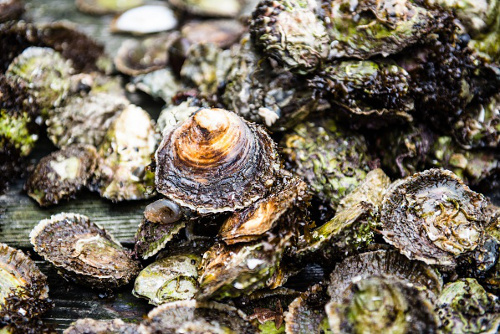 Please Note: Allergy to shellfish is quite common and people who are sensitive can react to a number of different types of shellfish such as oysters, mussels and clams. 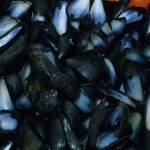 People who are allergic to one type of shellfish often react to other types. 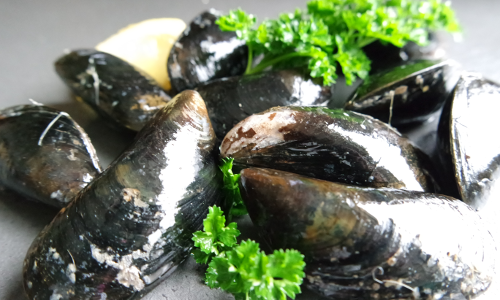 Shellfish allergy can offen cause severe reations and some people can react to the vapours from cooking shellfish. 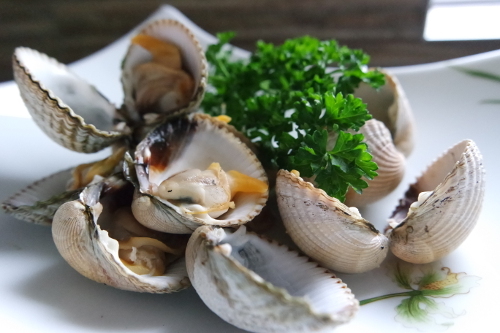 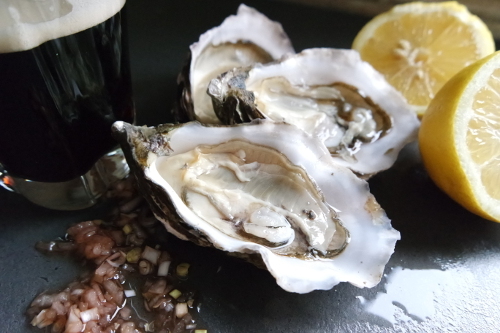 People who suffer diarrhoea, nausea, vomiting, fever or other gastrointestinal symptoms after eating raw or undercooked cockles, oysters or other shellfish should immediately contact their physicians.